The terms agreed by culture secretary Jeremy Hunt to pass News Corporation's merger with BSkyB "completely fails to address the serious plurality issues raised by the takeover", according to an alliance of media owners opposed to the deal. The alliance was one of 38,000 parties that responded to the Department of Culture, Media and Sport consultation on the proposal to allow the News Corp-Sky deal to go though without being assessed by the Competition Commission (CC), if Sky News becomes a separate company. The submission from BT, Guardian Media Group, Trinity Mirror, Northcliffe Media and Associated Newspapers (both owned by DMGT), and the Telegraph Media Group said any decision to accept the undertakings would "fail to meet basic public law requirements of reasonableness". 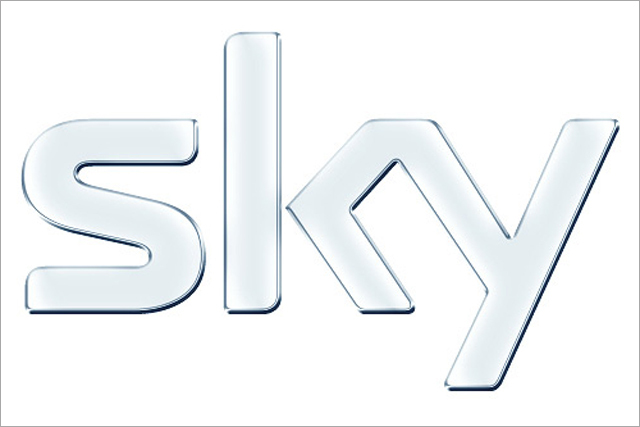 Under the terms of the undertakings in lieu of a referral, Sky News will become a separate limited company in which News Corporation holds a 39.1% stake. News Corp has undertaken not to increase its stake for 10-years without the permission of the government. The alliance said the undertakings, if accepted, would "show a cavalier disregard for the public interest in maintaining news plurality in the UK". In addition, the submission says Sky News will be "almost entirely dependent" on News Corp: it will be dependent on the News Corp contract for 85% of its revenues; dependent on News Corp to distribute its news output; and dependent on News Corp for its existence as Sky News would be unviable if the licence agreement was not renewed. Ofcom, the media regulator, originally recommended Hunt to refer the deal to the CC but the culture secretary made a shock move in January, when he announced he would accept undertakings in lieu of the referral. The rival media groups said over the "short and medium" term the remedy is deeply flawed but over the longer term it is "simply non-existent" and the likelihood is Sky News would cease to exist after 10 years unless News Corp decided to extend the agreement. They strongly urged Hunt to reconsider his position and instead ask the CC to provide the thorough review required to "properly address the takeover's threat to news plurality". In a separate response to the consultation the Institute of Practitioners in Advertising (IPA) gave its support to the merger, arguing it would result in "lots of opportunities" for the media buying industry. News Corp made its first bid for Sky in June when it proposed an offer of 700p a share. That offer was rejected by the independent shareholders but they said they would accept an offer of 800p, should the deal get regulatory approval.